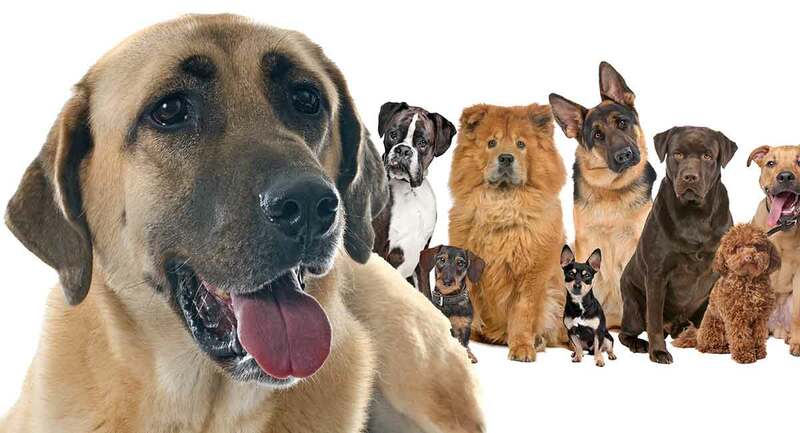 You are here: Home / Breeds / Mix / Anatolian Shepherd Mixes: Which Cross Makes The Best Pet? Anatolian Shepherd Mixes: Which Cross Makes The Best Pet? Anatolian Shepherd mixes range in size and personality. But how much Anatolian is really in each one? And what can you expect from your puppy as they grow? While the Anatolian Shepherd is one of the most intelligent dog breeds, she is also one of the most stubborn. So does crossing her with another dog make her an easier companion? And will one of these mixes be your perfect pup? The Anatolian Shepherd is an ancient breed of herding dog with roots placing her as far back as 6,000 years ago during the Bronze Age. They are believed to have been developed thousands of years ago in the Asia Minor by Shepherds looking to protect their herd. The Anatolian Shepherd is a large breed with sandy colored fur along her body, a dark muzzle and dark eyes. She has a thick, double coat; dark, floppy ears; and weighs anywhere from 80 to 150 pounds. A working dog through and through, the Anatolian Shepherd is best suited for experienced dog owners. These owners should be willing and able to work with this breed’s incredibly independent nature. This is a dog who is a free thinker. While fiercely loyal and loving to her family, she can be wary of strangers and highly protective of those she feels she must keep safe. Large, muscular and dominant, the Anatolian Shepherd is not a dog to be taken lightly. Her protective, independent nature is instinctual and was bred into her for centuries. These traits could very well be passed on to her offspring, even if that offspring is a mix. So, do you think you have what it takes to call this breed or one of her mixes your own? Before you decide, let’s talk about Anatolian Shepherd mixes. Crossbreeding is an ancient practice. While controversial, many breeders today crossbreed dogs for a number of different reasons. In ancient times, crossbreeding was a way for people to create their idea of the perfect dog. Hunters often crossed breeds who were stealthy, had excellent noses and unique voices. Shepherds needed dogs who were fearless, intelligent and so on. Most of the breeds we know and love today came about by way of crossbreeding. However, it takes generations and years of refining before a crossbreed becomes a purebred. And while the practice is both ancient and controversial, it could be argued that the reason for the custom has remained the same for centuries. People want to combine the desired traits of two different dogs into one. However, this is not always a successful endeavor and can be somewhat hit or miss. As we said, it takes generations of crossbreeding and refining for a crossbreed to be accepted as a purebred. Many breeders and dog enthusiasts may opt to cross the Anatolian Shepherd with certain breeds to enhance her intelligence. She could be less headstrong, more playful, or combine and/or change her physical appearance. Of course, there could be many other reasons as well. It all depends on what each individual breeder wants to accomplish with that crossbreed. Now, let’s move on and learn about some of the most popular Anatolian Shepherd mixes, and why they are so unique. The number of Anatolian Shepherd mixes can be endless, but for now, let’s go over some of the world’s favorites. Whether it’s brains, brawn, beauty or a combination of all three, these coveted crossbreeds below combine the Anatolian Shepherd. Keep reading to find out more about these dogs. Like the Anatolian Shepherd, the German Shepherd was bred to work. 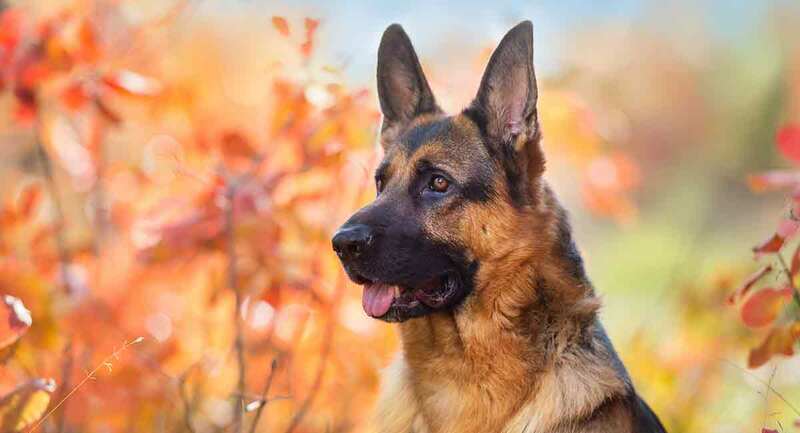 Highly intelligent, very energetic and incredibly loyal, there is a reason the German Shepherd is one of the world’s top choices for military and police work. Combining the German Shepherd with the Anatolian Shepherd will likely leave you with a dog who is pretty similar to each of purebred parents. There is one exception—the German Shepherd requires a lot of exercise while the Anatolian Shepherd does not. Exercising their brains tends to be more of a necessity than making sure they are running up a mountainside. Still, the good news is that both breeds will do well with one or two long walks a day and plenty of opportunity for backyard play. This means that if you plan to own a cross of these two breeds, you’ll want to make sure to stick to that regiment. You should also note that training and early socialization beginning in puppyhood is a must for this protective and intelligent crossbreed. This is an impressive mix. 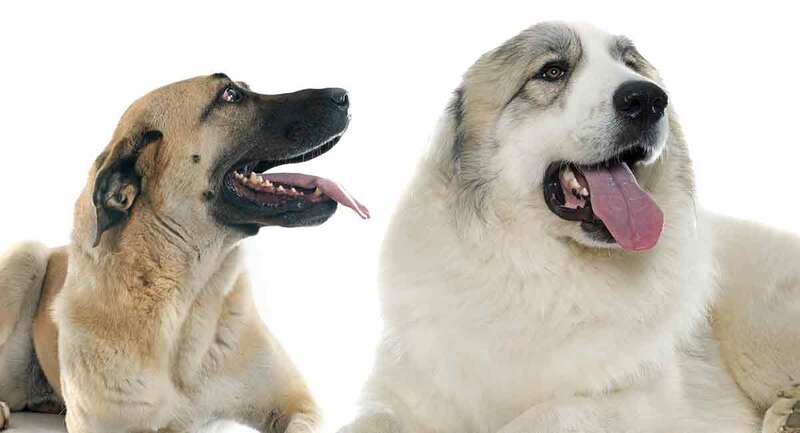 The Anatolian Shepherd is already a large dog, and crossing him with a Great Pyrenees will only make him larger. Majestic, beautiful and intelligent, the Great Pyrenees is a fabulous dog for those who are ready to conquer all that fur. Luckily, crossing these two breeds will likely lead to an intelligent and calm crossbreed. The Great Pyrenees, as the Anatolian Shepherd, is protective and bred to guard his flock. Again, early socialization and obedience training will be a necessity for this hybrid to ensure he grows up well-adjusted and well-mannered. 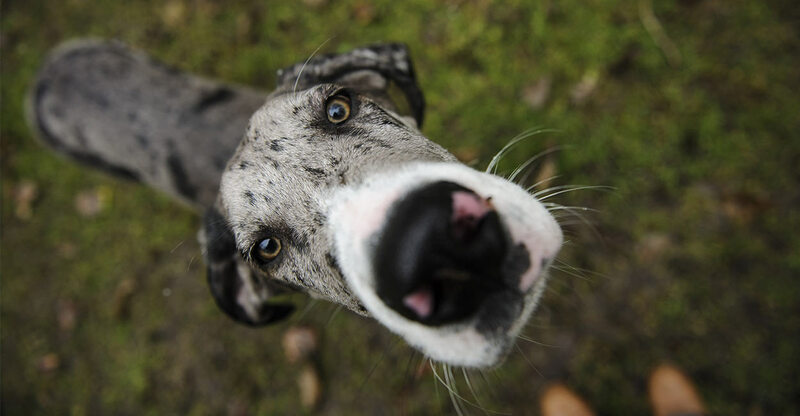 Great Danes are known as the gentle giants of the dog world. Nothing but massive lap dogs, Great Danes are beloved among many dog owners looking for a sweet, clumsy horse of a canine. Crossing the Anatolian Shepherd and Great Dane could give you a number of different scenarios. For the most part, it is likely your crossbreed will be smart and big. And while we adore Great Danes, it should be noted that they have a very short life expectancy. They can also be prone to a number of health issues due to their massive size. Both of these qualities could be passed on to their crossbreed offspring. The world loves Golden Retrievers, and it’s no wonder. They are intelligent, loving and make perfect family pets for those with young children. However, Golden Retrievers are extremely active and much more high-energy than an Anatolian Shepherd. They are also much less wary of strangers and not nearly as protective. Crossing a loyal, calm and protective Anatolian Shepherd with a playful, friendly and curious Golden Retriever may not result in the perfect mix. Your crossbreed dog’s personality, physical appearance and overall health will depend on the purebred parent breed she takes after most. For this reason, it is very important that you utilize early socialization and obedience training with this mix. Much like the Golden Retriever, the Husky is a friendly dog who knows no strangers. However, she is like the Anatolian Shepherd in the way that she was built for work. Still, she is not as much of a workaholic as the Anatolian Shepherd. 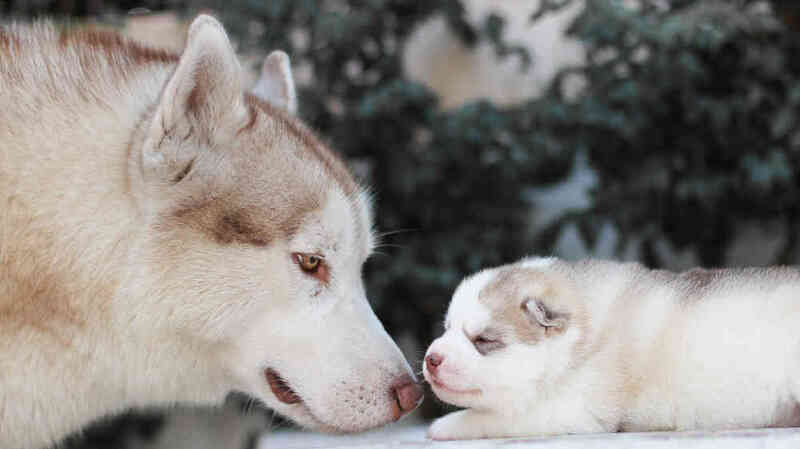 The Husky’s early days consisted of companionship as much as it did hauling heavy loads and protecting family members. Huskies are better listeners than the Anatolian Shepherd. They are also more eager to please their people. Huskies require much more exercise and enjoy running. Crossing this breed will likely lead to an intelligent and loving hybrid. 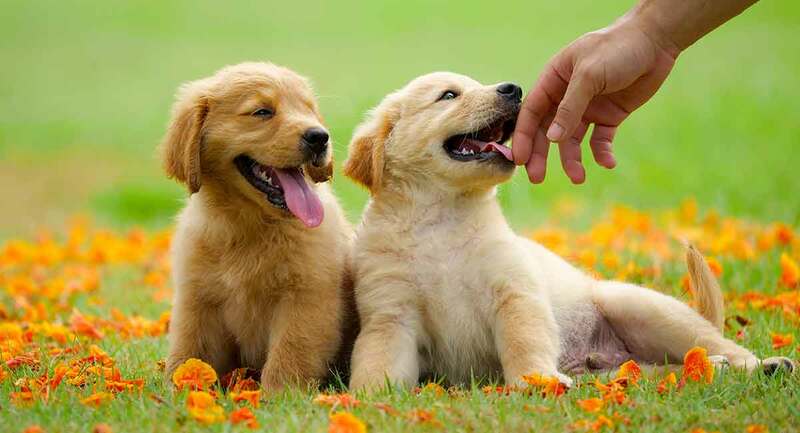 However, whether she is friendly or hesitant with strangers will depend on her genetic makeup as well as puppyhood socialization. 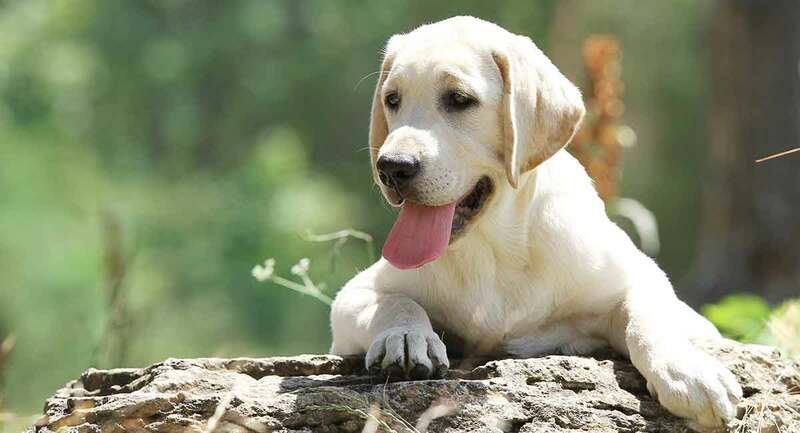 Labrador Retrievers are the world’s most popular dog. They make excellent family companions and are super eager to please. There is not one stubborn bone in a Lab’s body. All she wants to do is be with her family and make them proud. The Anatolian Shepherd, on the other hand, would prefer to make her own decisions and think for herself. She is not so much concerned with learning to sit and stay. She’s too busy watching that shady lady down the street who keeps walking her suspicious Poodle by your house every morning. So, crossing these two could leave you with a few different results. If your crossbreed takes after her Labrador parent, you can expect her to be outgoing, friendly, high-energy and eager to please. However, if she takes after her Anatolian Shepherd parent, prepare for a dog who is loyal and loving. She may also be aloof with strangers and stubborn when it comes to learning commands. Or, this crossbreed could be somewhere in between. The Aussie, whose name leads many to believe she comes from Australia, was once known as a cowboy’s companion. And while this dog does have Aussie roots, she is an American breed. She was perfected in the Wild West, spending her early working days running on ranches and helping to herd cattle. The Australian Shepherd is as intelligent as she is beautiful. Combining her with the large, brainy Anatolian Shepherd will surely lead to one of the most intelligent and dignified crossbreeds on our list. Her appearance depends on which purebred parent she takes after most, but she will likely be a heavy shedder who requires regular brushing. When it comes to intelligence, this crossbreed just might be the crème of the crop. However, the Aussie is outgoing and exuberant while the Anatolian Shepherd is not. 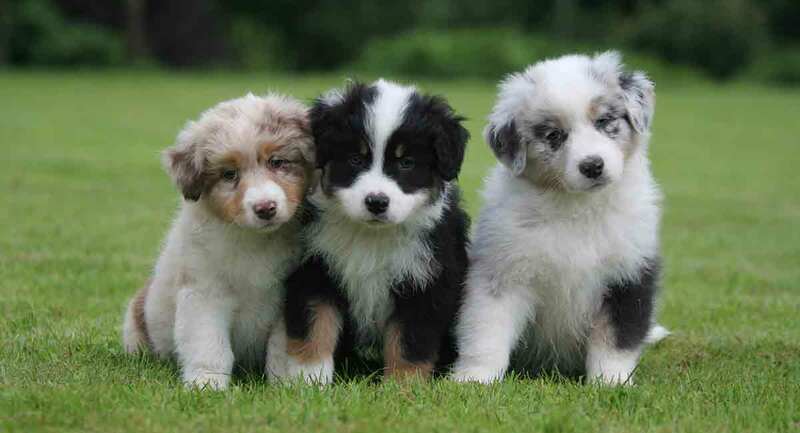 A cross between the Australian Shepherd and the Anatolian Shepherd could give you a dog that is somewhere in between these personalities. Or, she could be more like one parent over the other. Is an Anatolian Shepherd Mix Right for Me? An overall healthy, highly intelligent, large, calm and loyal breed, the Anatolian Shepherd makes a wonderful dog for the right person or family. She needs lots of early socialization and obedience training. She should never be taken off the leash during walks or whenever she is outside of the security of her backyard or home. Any potential Anatolian Shepherd owner or any dog lover looking to acquire an Anatolian Shepherd mix should keep her protective instincts in mind. This streak could be inherited by the offspring, even if that offspring is a cross between an Anatolian Shepherd and a cooler dog such as the Labrador. This breed and any crossbreed offspring would be best suited for an experienced owner. An ideal owner would understand independent and intelligent breeds. This owner is prepared to utilize positive reinforcement, early socialization. She’s familiar with other necessities that it takes to raise a happy, healthy and well-adjusted dog with strong guarding instincts. Do you or someone you know own any of the Anatolian Shepherd mixes we listed above? Tell us about your experiences with Anatolian Shepherd mixes in the comment section below. Ackerman, L., 2011, “The Genetic Connection; a Guide to Health Problems in Purebred Dogs,” 2nd Edition. Beuchat, C., 2014, “The Myth of Hybrid Vigor in Dogs….Is a Myth,” The Institute of Canine Biology. Howell, T.J., et al., 2015, “Puppy Parties and Beyond: The Role of Early Age Socialization Practices on Adult Dog Behavior,” Dovepress. Mattinson, P., 2018, “Purebred Vs Mutt-Common Objections to Mixed Breed Dogs,” The Labrador Site. Sutter, N.B. and Ostrander, E.A., 2004, “Dog Star Rising: The Canine Genetic System,” Nature Reviews Genetics. Turcsan, B., et al., 2017, “Owner Perceived Differences Between Mixed-Breed and Purebred Dogs,” PLOS One. I love the breed never owned one yet waiting for the proper finances as dogs can be expensive to maintain. With doctors and obedience training not to mention good and your time. I have 3/4 of an acre fenced in back yard plus 4 kids ranges 1 year to 7 yrs old. My question is I would love to find the right mix but just getting an Anatolian is a reach because of breeders location etc. So is an Anatolian a good puppy for my kids cause I’m gonna be away working I need something to protect my kids when they are outside and at night when I’m away. Any thoughts thank you.